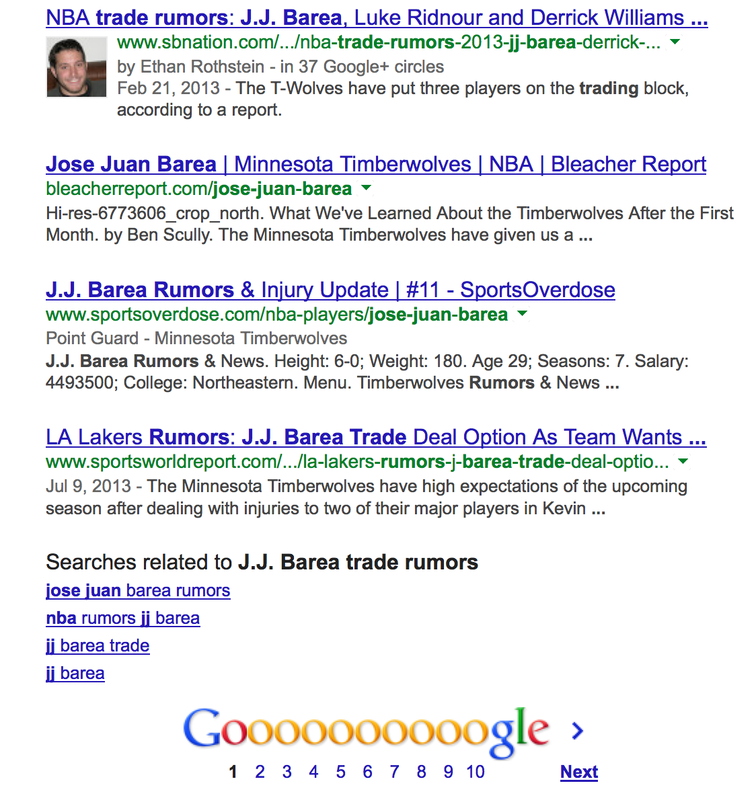 Today’s news that JJ Barea’s contract will be bought out is not surprising, but it is also not insignificant. Barea struggled last season and played his worst basketball in years. Not only were his numbers down, but his style of play was extra disruptive. 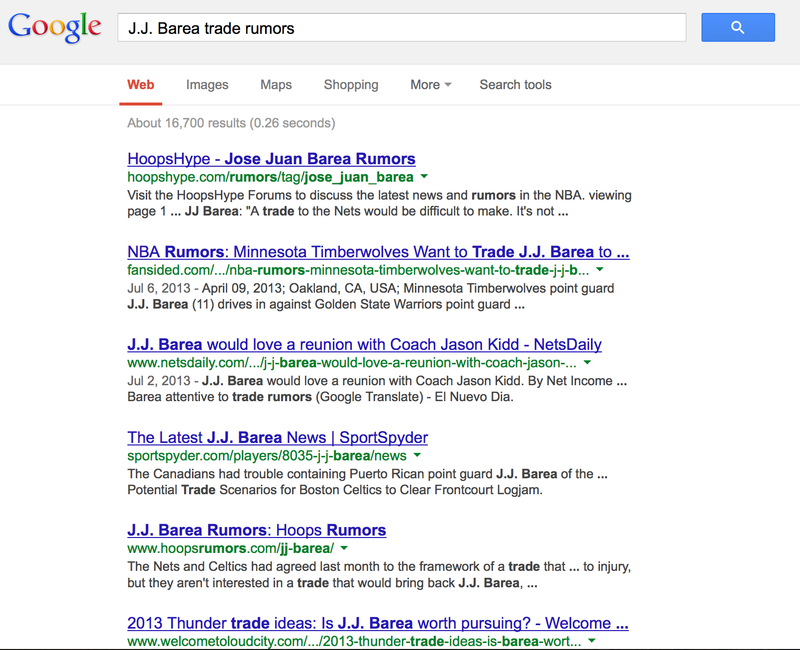 And for J.J. Barea, that is saying something. Slotted next to the passive and overwhelmed Alexey Shved, J.J. took ball dominance to levels previously unheard of. To watch the six-foot combo guard (presumably measured in platform shoes) attack five waiting defenders all by himself was sort of like witnessing a train wreck while at the same time listening to nails on a chalkboard. The Wolves play at Philly tonight. I’m sure everyone involved is happy to be outside of Minnesota where the temps are so cold that the Governor canceled school (and apparently Minneapolis has already done the same for tomorrow). The game is at 6:00 CST and can be seen on FSN and heard on 830 WCCO. Let’s preview this one in INBOX format.